Calling all you wannabe burly girls! The wonderful Miss Rosy Cheeks has just launched her beginners burlesque workshops and they are the perfect introduction to burlesque. Experience the glamour and elegance of burlesque while you learn to pose, walk and tease like a showgirl. Sessions are held in an all-female environment, designed to be full of fun, glamour and giggles. And if you get the taste for it you can start the beginners course in September and get the opportunity to join the rest of us at our Burlesque shows at the Hare and Hounds. 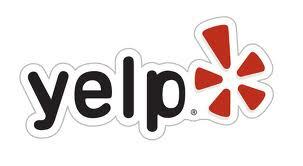 Tomorrow night is Yelp’s Vintage Workshop evening hosted by yours truly. There will be demonstrations and a how to hair workshop and even better it is completely FREE! …. 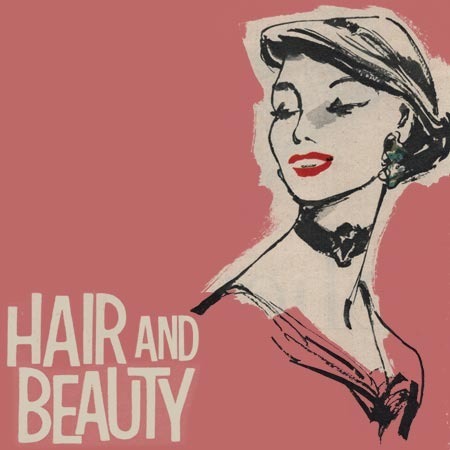 and what better way to be merry and bright but with a trip to the pop-up vintage hair & makeup parlour. 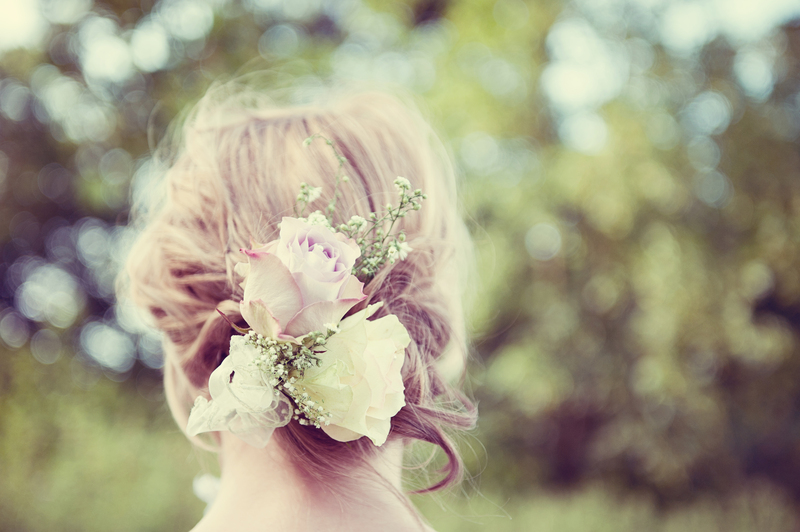 With a carefully crafted coiffure and a pretty pout you will be the belle of any christmas ball. 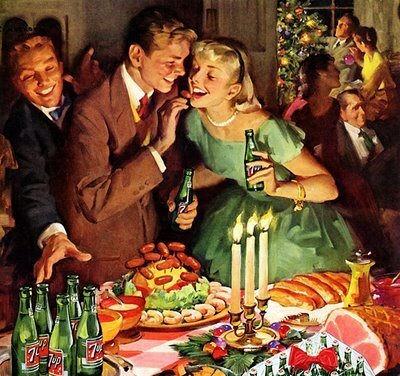 The pop-up vintage parlour will be appearing this coming Saturday at the Kings Heath Vintage Flea market just in time for all those Christmas parties that are starting this weekend. So why not come and pick up vintage bargains for those one-of-a-kind christmas presents as well as treating yourself to a bit of a pamper. Email me on sgr.makeup@me.com for an appointment/booking details. Walk ups may be available but an appointment will mean less queuing! 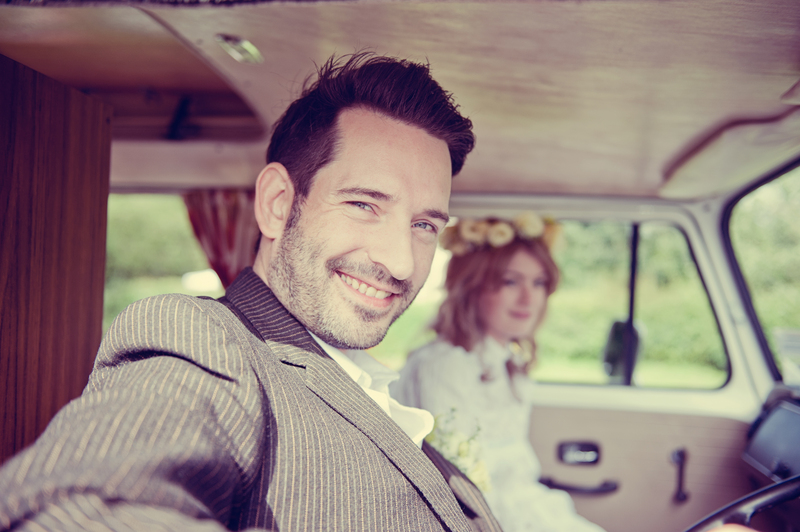 In the summer I did a photo shoot with the amazingly talented Louise Holgate at the Avoncroft Museum. We released a sneak peek back in Aug but due to our busy schedules we have only just got around to editing them. 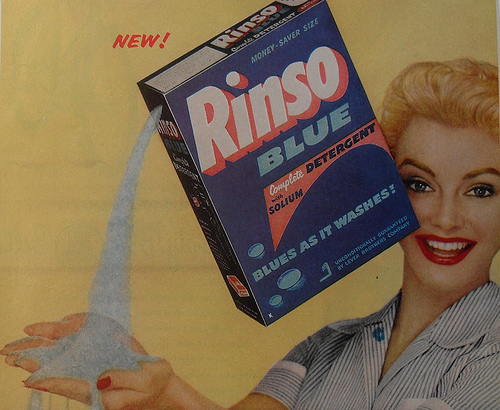 Included in our final selection is one where our model Helena is showing off a packet of OMO washing powder which is definitely shouting out to be made into one of these amazing adverts …. 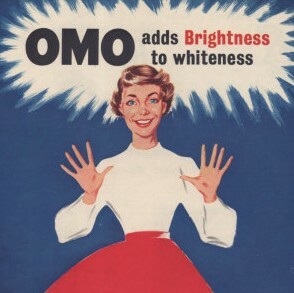 Watch this space to find out how we get on trying to recreate our own vintage style OMO advert! When Sam from Bella Rox asked me to join this amazing team of creatives I couldn’t resist. 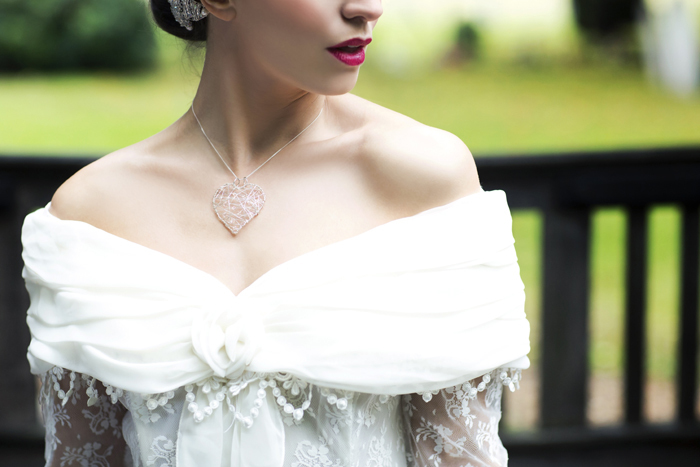 We designed the shoot to be a romantic romp through the decades from the 1920s through to the 1960s. 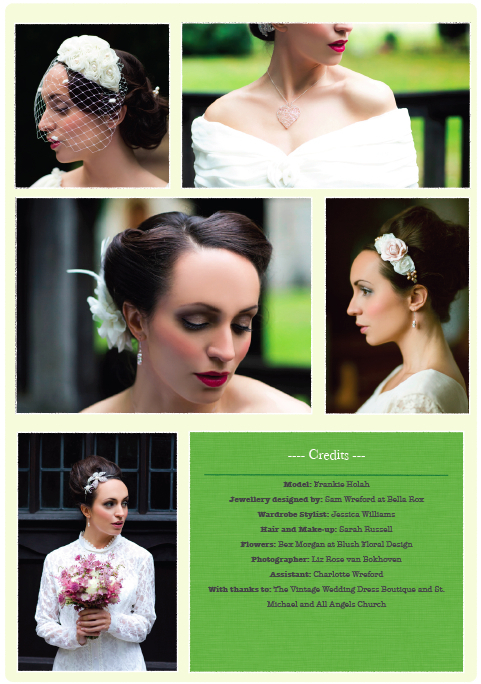 Victory rolls and big beehives were teamed with beautiful vintage dresses, styled by Jessica Williams, and stunning floral creations, by Blush Floral Design. 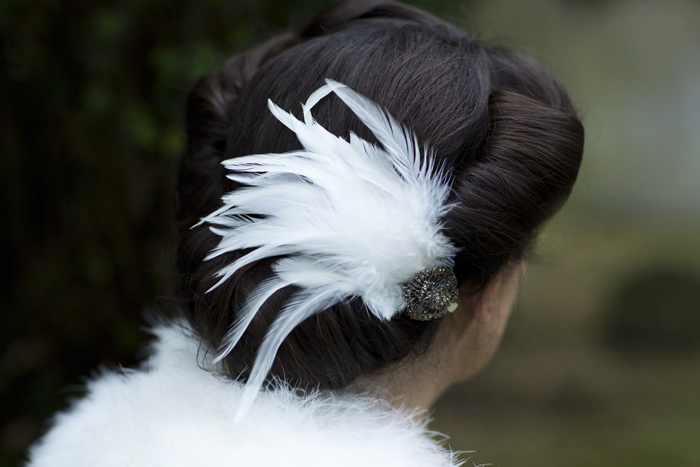 Creating the perfect show case for Bella Rox’s new range of hair accessories and jewellery and Liz Rose van Bokhoven was there to capture it all on camera and produce this mesmerising collection of photographs. 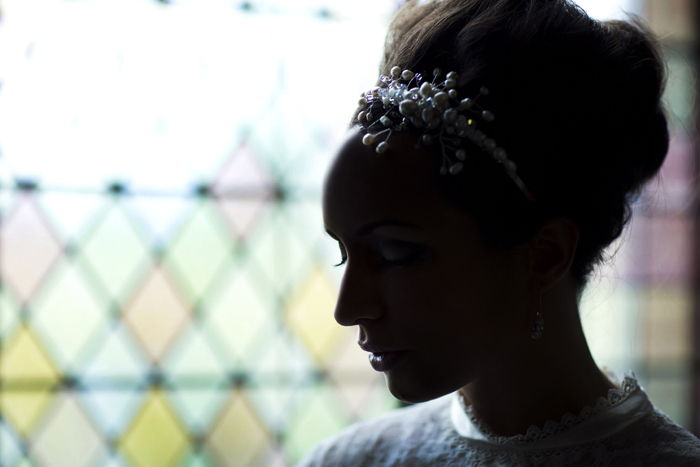 And not forgetting our gorgeous model Frankie Holah. To see the full collection of photographs see my Portfolio pages. 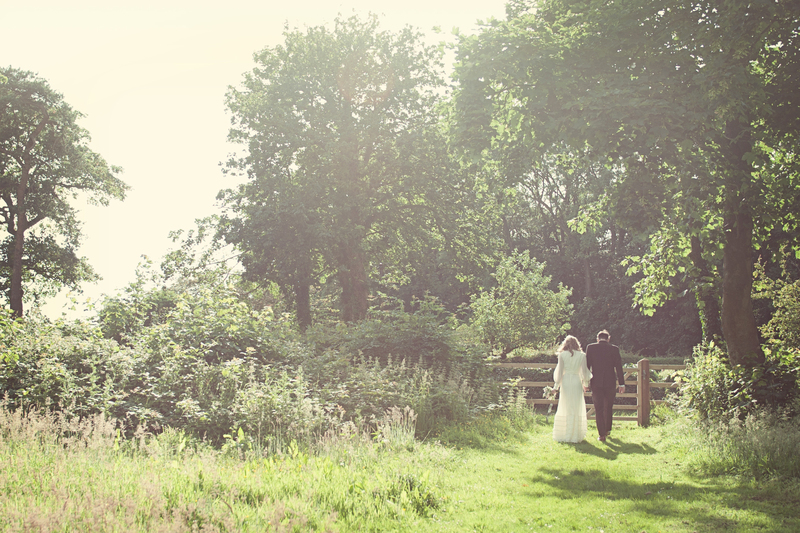 We have also been lucky enough to for the photographs to be featured on the award winning Love My Dress Blog. You can see more details of this on my Press pages. 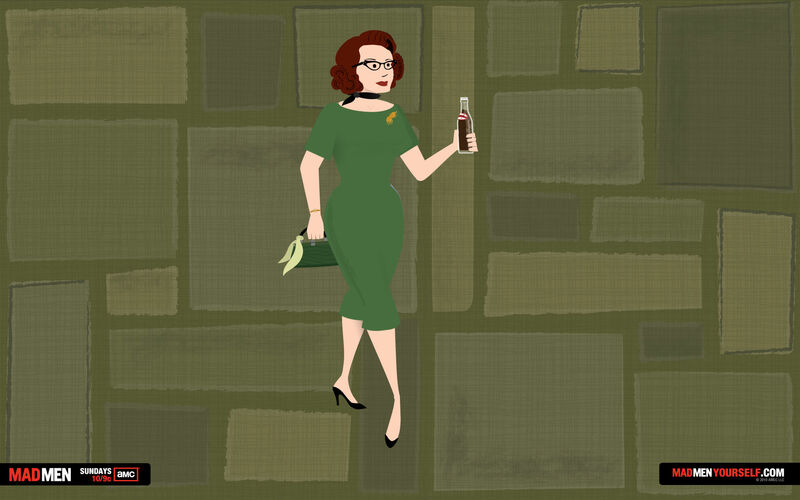 For you 1960s lovers – if you want to try and recreate the beehive at home here is my how-to-get-the-look guide. 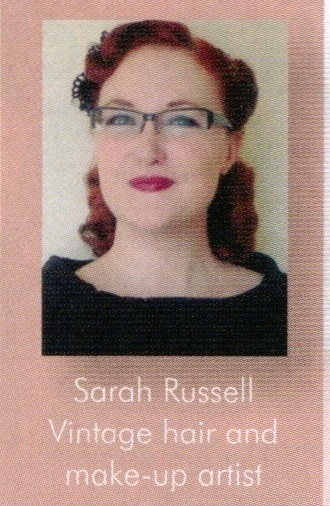 If you prefer the glamour of 1950s here is my guide to getting the glamourous 1950s makeup look. Just a quick reminder for you vintage fair fans out there that I will at the Leicester Vintage Fair this Saturday at the Cathedral for a Winter/Christmas Special. Leicester’s largest vintage event will showcase both Leicester’s and the UK’s finest vintage collectors and traders selling Mens & Womens vintage spanning six decades. Alongside vintage clothing you will find homewares and collectables, jewellery and accessories too! Shop whilst live acts entertain you from the stage and enjoy a spot of tea and cake in the vintage tea party! 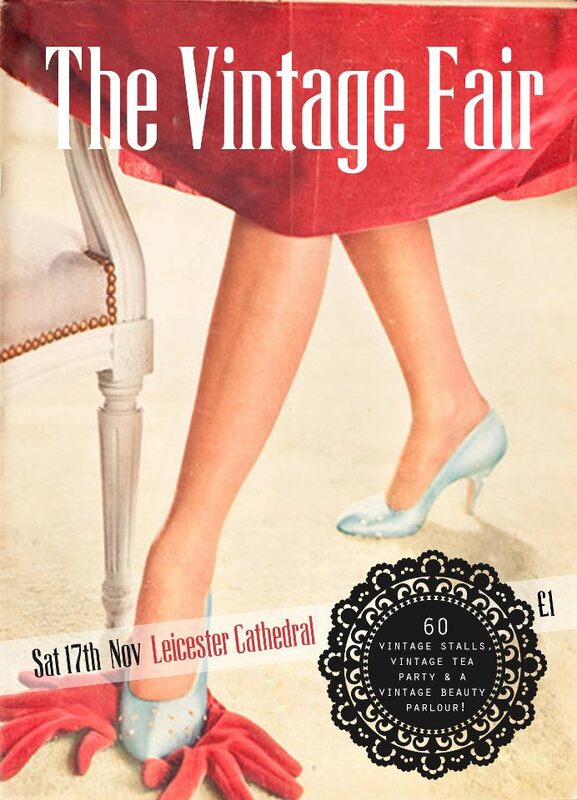 You can further details of other stall holders and other event information on The Vintage Fair’s Facebook Page. Hope to see you all there …. In order to combat the dark dingy days I thought it was about time to bring back a little sunshine into our lives. 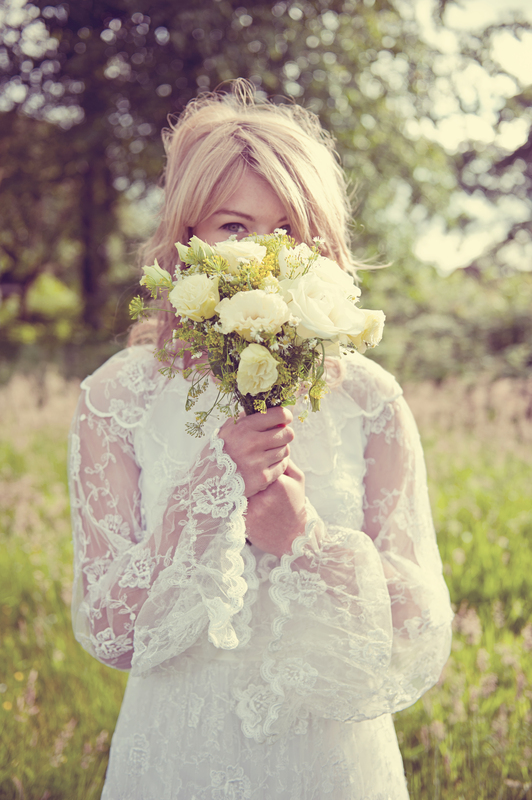 We have been lucky with ‘The Summer of Love’ shoot as the photographs have appeared on the front cover of Unique Bride Magazine as well as in The Boho Wedding Blog but now I get to share MY favourite shots with you all. 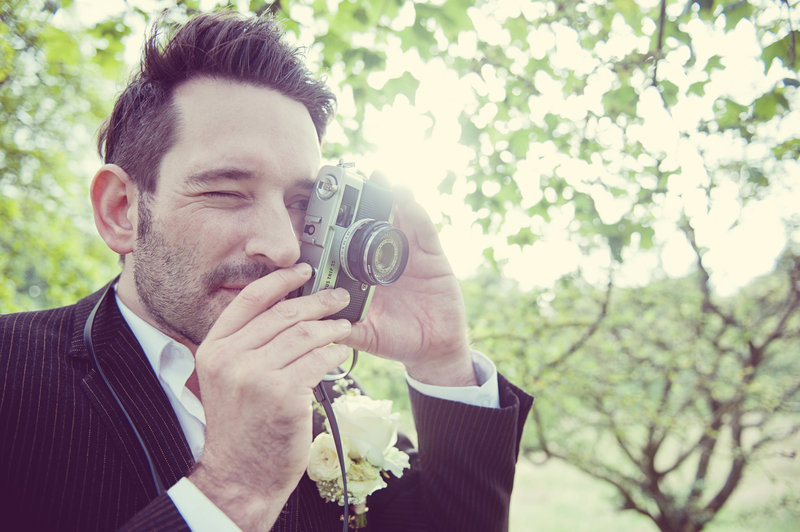 To see the press coverage for the shoot check out the Boho Wedding Blog press page and Unique Bride press page. …. Until the Stoke Vintage Fair! The Stoke Vintage Fair is back and this time for a big Autumn/Winter special! Looking forward to seeing all you vintage lovelies there!